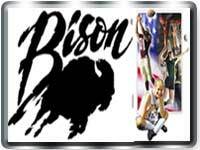 Bison, Inc. is the primary sponsor of the NBDA teams. Since 1985, athletic directors, coaches, facility administrators, and equipment managers have relied on Bison to provide safe, durable, innovative and on-time products to fit their unique sports equipment needs. And, homeowners can rest assured that Bisonâ€™s leadership in institutional-quality equipment translates to providing the best equipment available for families as they grow and change. 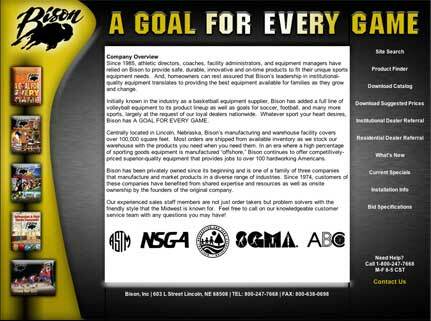 Initially known in the industry as a basketball equipment supplier, Bison has added a full line of volleyball equipment to its product lineup as well as goals for soccer, football, and many more sports, largely at the request of our loyal dealers nationwide. Whatever sport your heart desires, Bison has A GOAL FOR EVERY GAME.